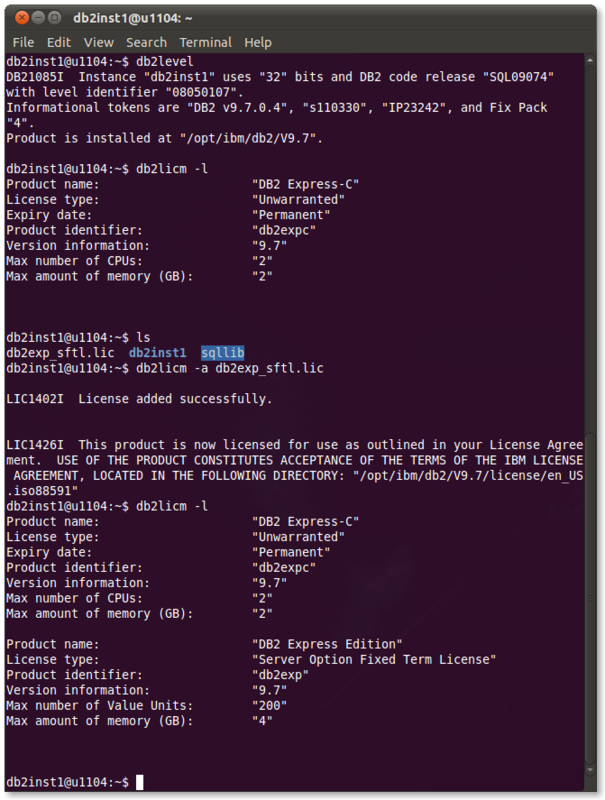 The full refresh of DB2 Express-C 9.7.4 — the enterprise scale database server from IBM that is free to develop, deploy and distribute — was released last week. 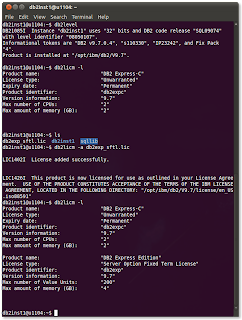 Reading what's new with DB2 Express-C 9.7.4, one of the new features that caught my eye was the Text Search component. This is not the first appearance of Text Search: it was first integrated in DB2 Express-C 9.5.2 and it allowed for fast searches on text columns. But with time, you had two engines to choose from, lacking a unified solution. With DB2 Express-C 9.7.4, this standard solution is introduced to bring improvements in the areas of performance, configuration and tuning. 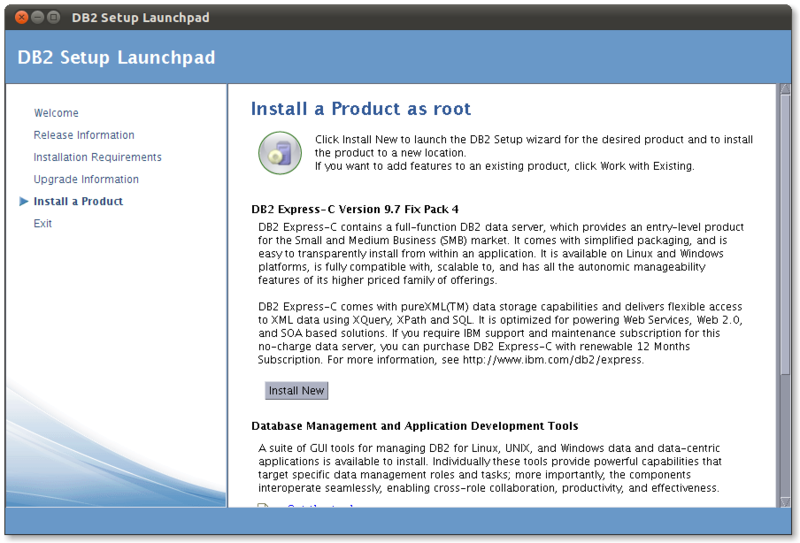 Seeing all this buzz around this new Fix Pack for DB2, I took the quest of testing it first locally: a full install on a brand new copy of Ubuntu 11.04! 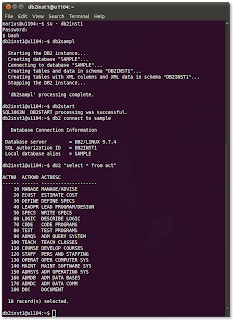 Having had issues in the past, test the uninstall of DB2. 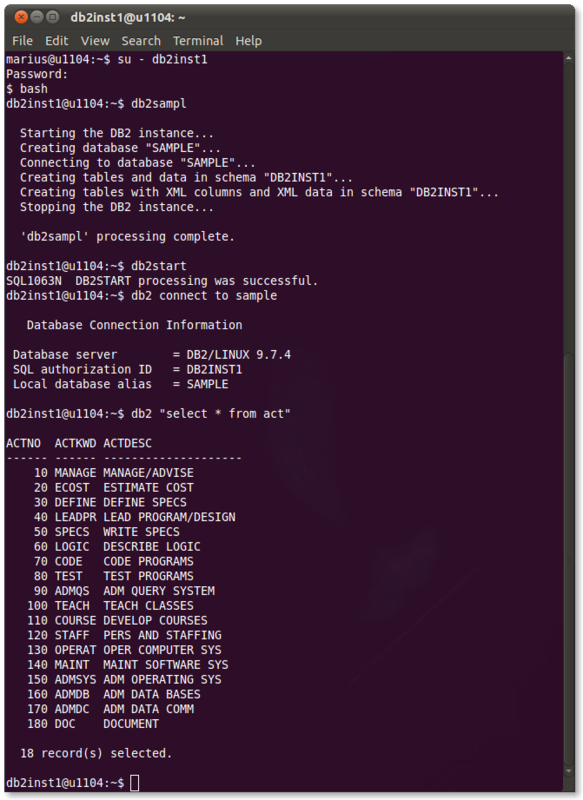 and then running again the db2setup script as root. Other reasons for choosing custom install are to be able to review the choice of components or see if some of the ones you might need aren't unchecked by default. 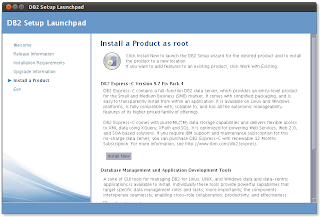 For instance, if you plan to install Ruby on Rails and DB2 on Ubuntu 11.04, make sure to check the Application development tools component: it's needed to build the Ruby driver. 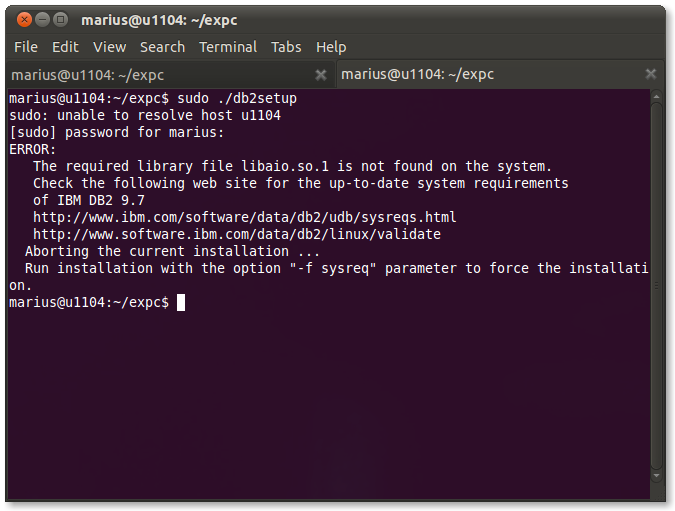 Following the documentation for the uninstall process, it completed with success, but I couldn't resist and I quickly went through the installation again, eager to test the connectivity between the new Rails 3.1 beta and DB2 Express-C 9.7.4! But that will fuel another article! 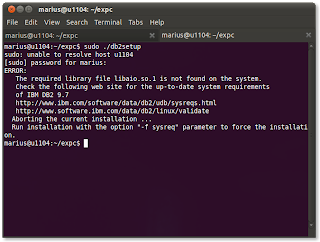 chayala db2sample execute vhayala 10 tas lagtat ka?